Backflow prevention devices help keep your drinking water safe and free of pollutants by preventing contaminants from entering the public water supply. 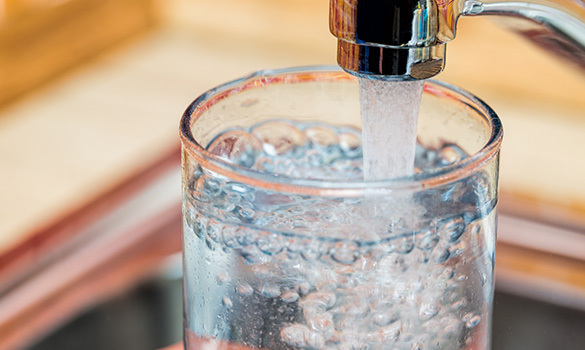 All water utilities in our area have backflow prevention programs because safe drinking water is federally mandated and regulated by the Environmental Protection Agency. Edwards Plumbing, Heating & Cooling, Inc. is certified by the Ohio Department of Commerce and is licensed to perform any backflow tests and repairs required by your local utility.